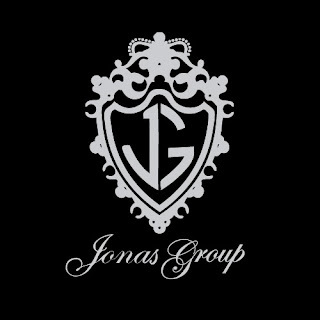 LINES, VINES, AND JONAS TIMES: JG: Jonas Production/Record Company? it's empty as of now, though . i noticed aslo noticed this symbol on the back of demi's Don't Forget album. possibly, Honor Society is their next project?